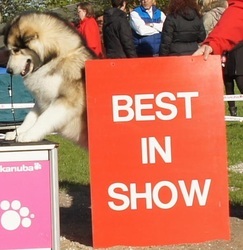 We firmly believe that if you breed, you must show in conformation. 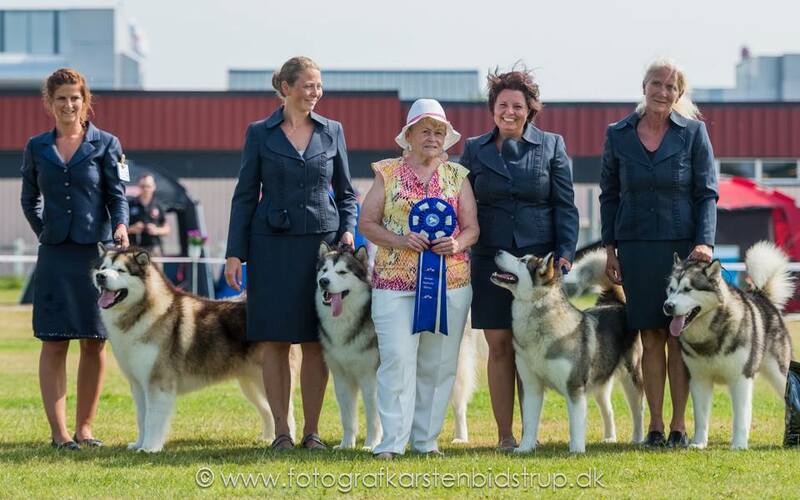 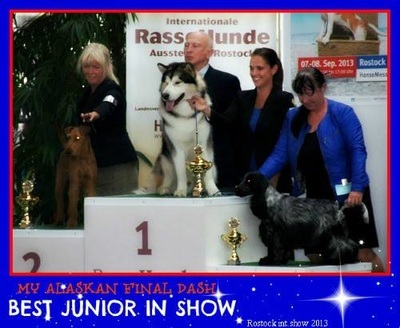 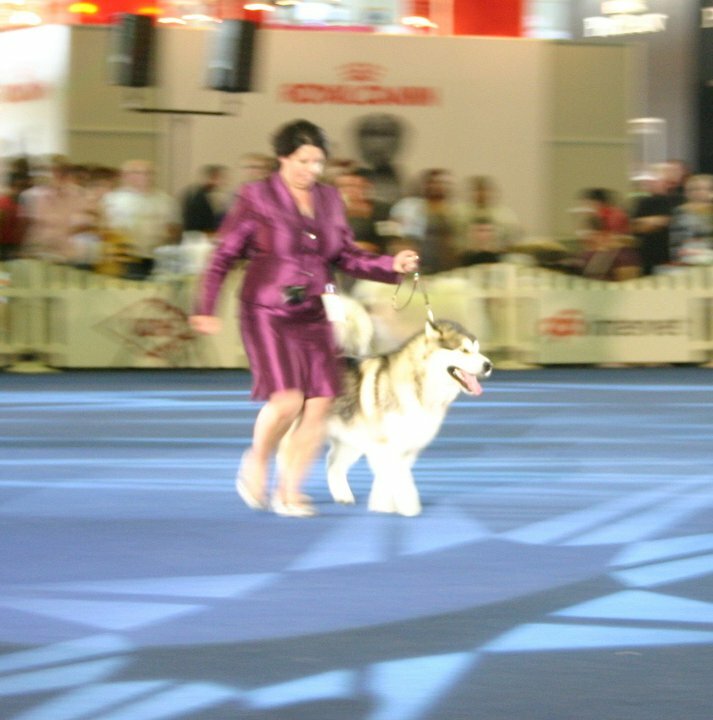 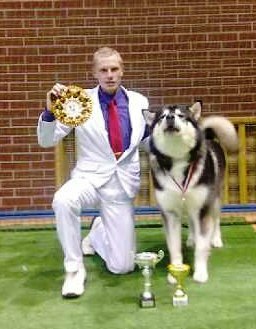 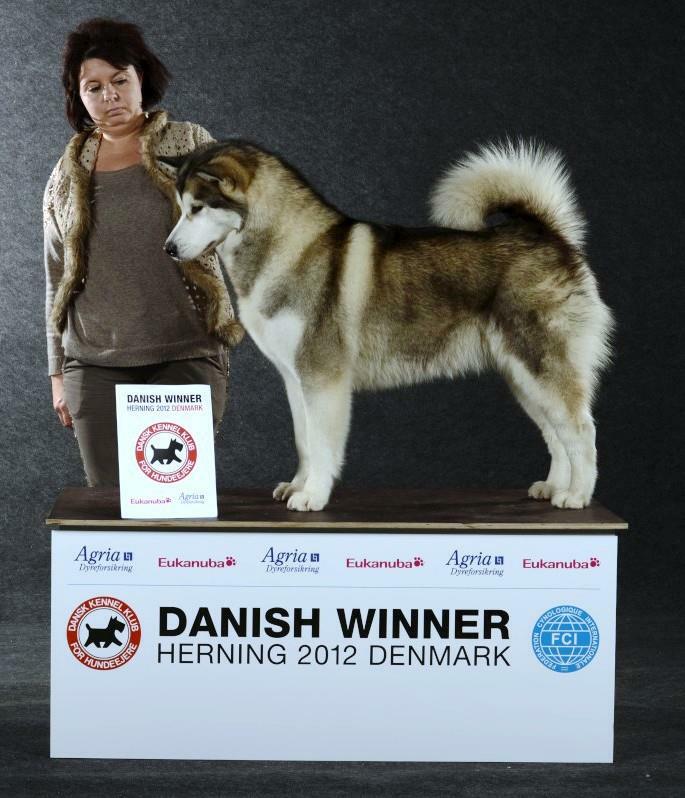 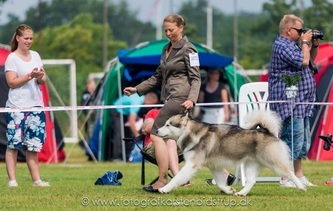 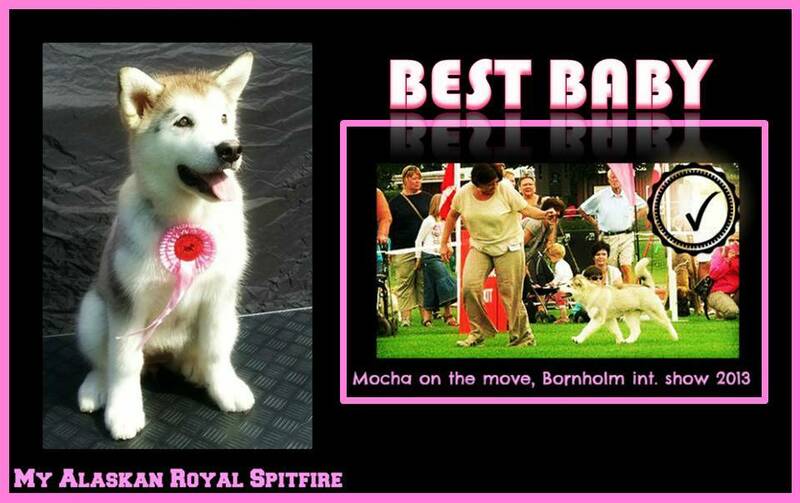 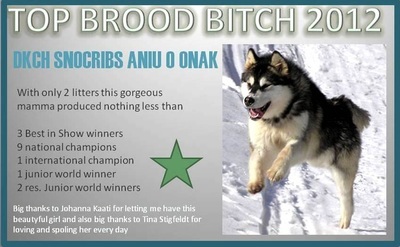 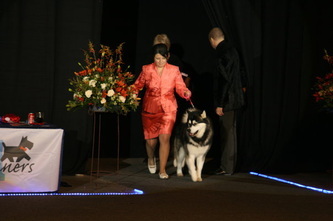 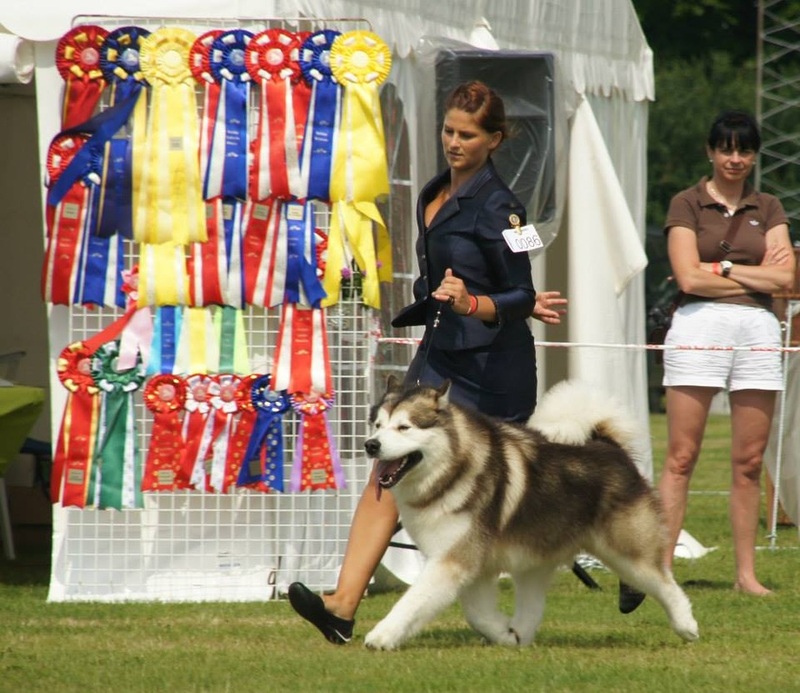 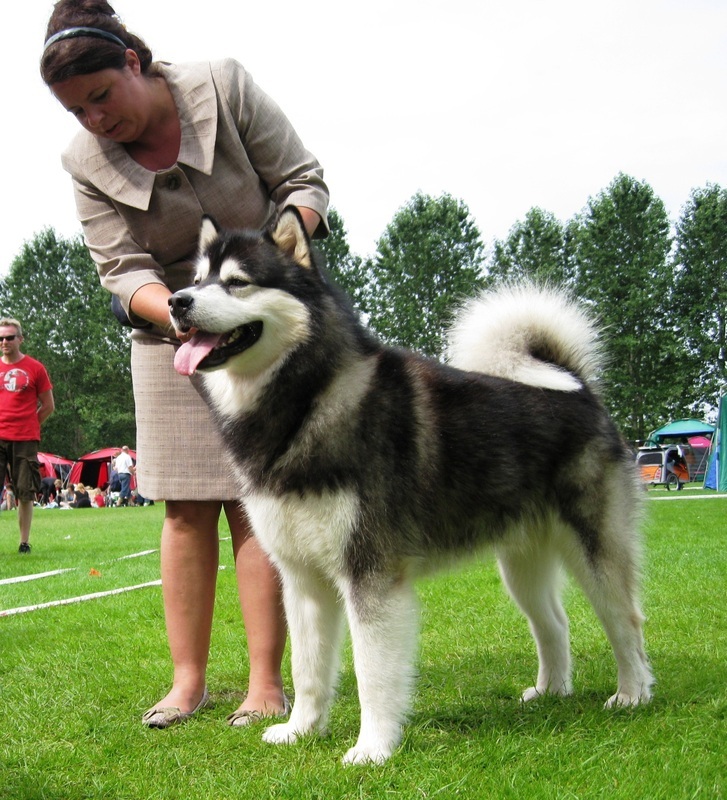 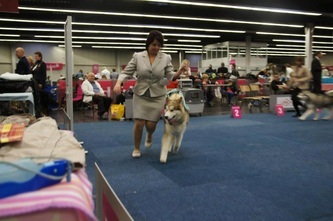 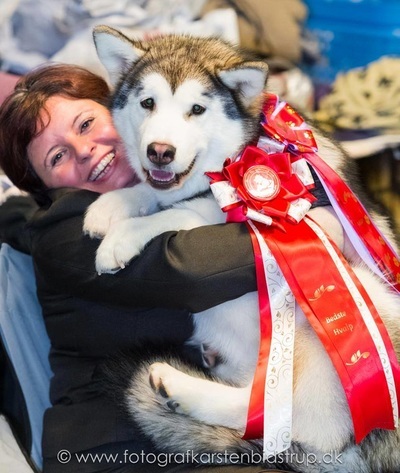 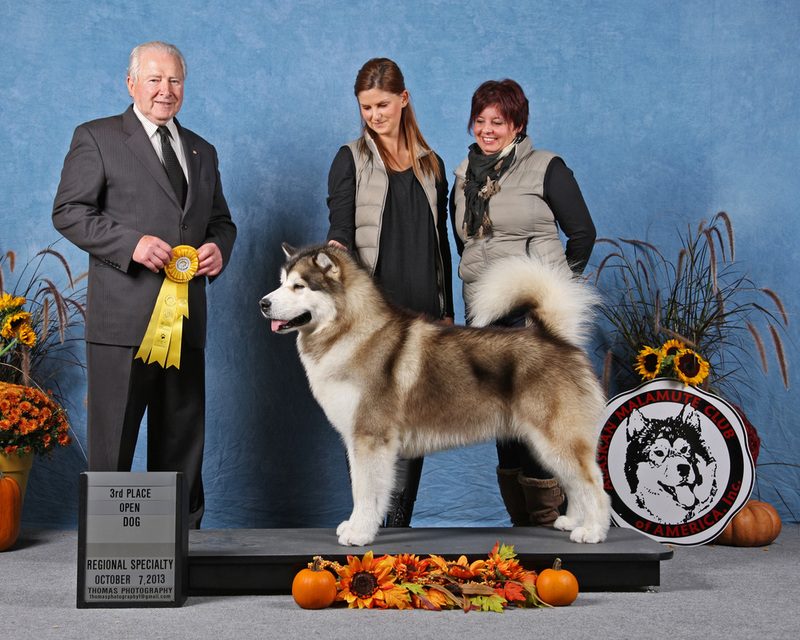 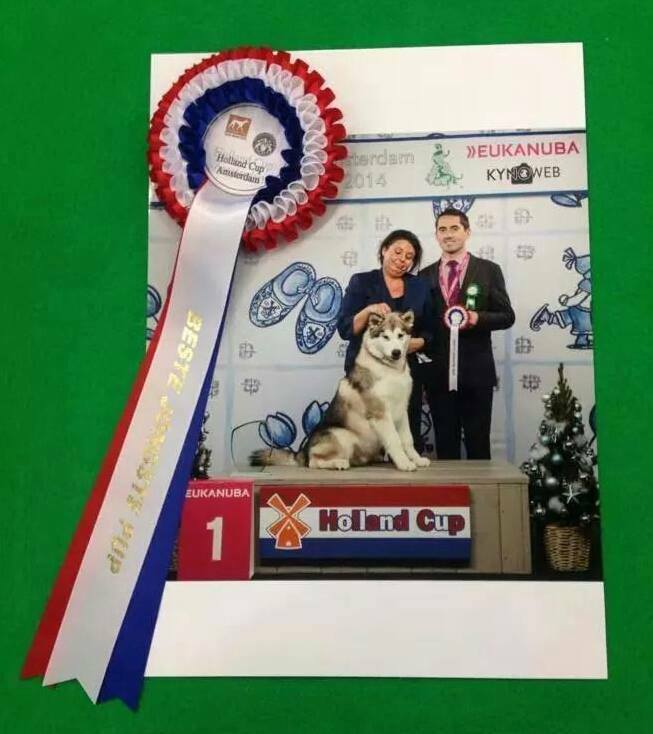 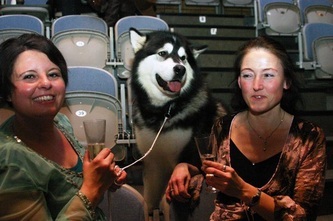 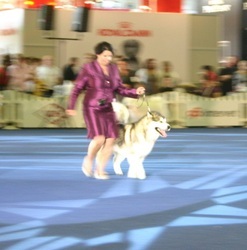 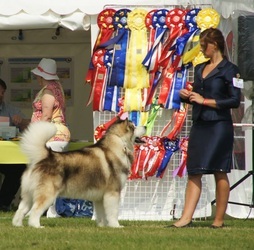 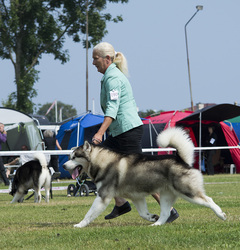 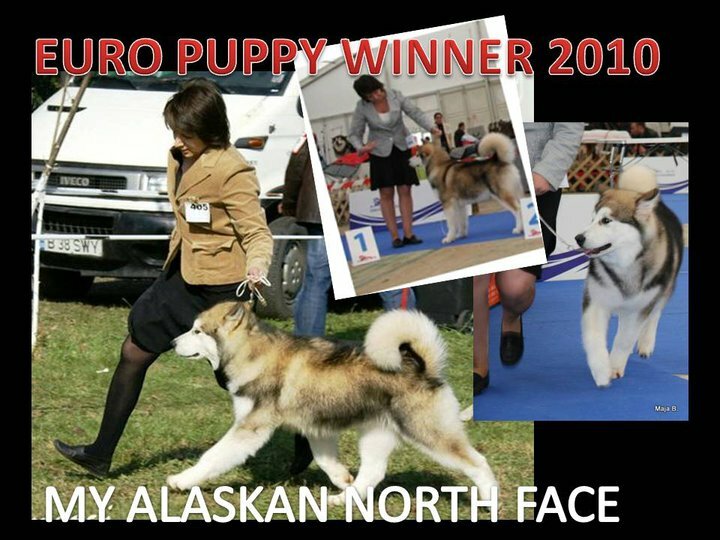 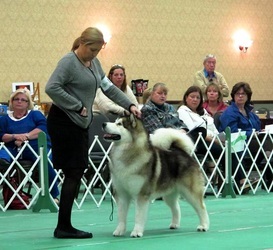 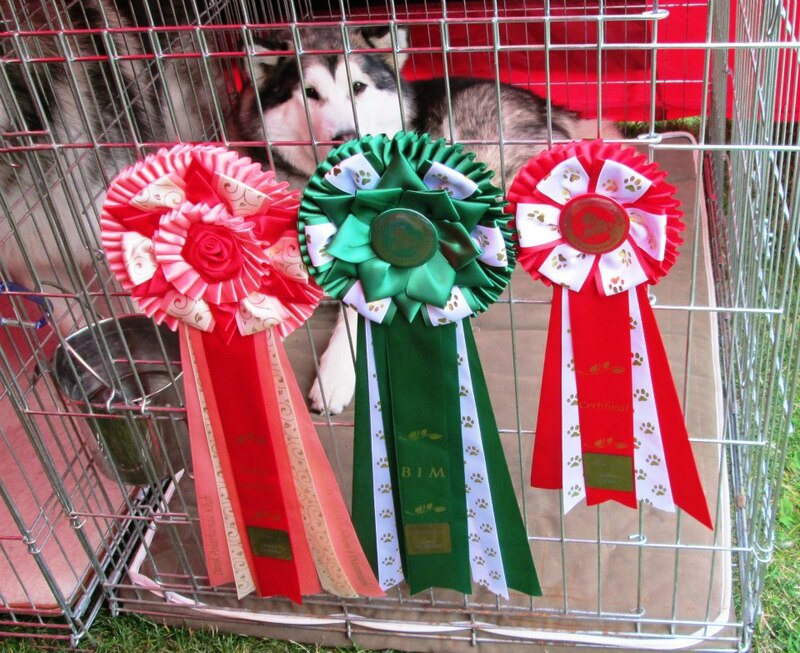 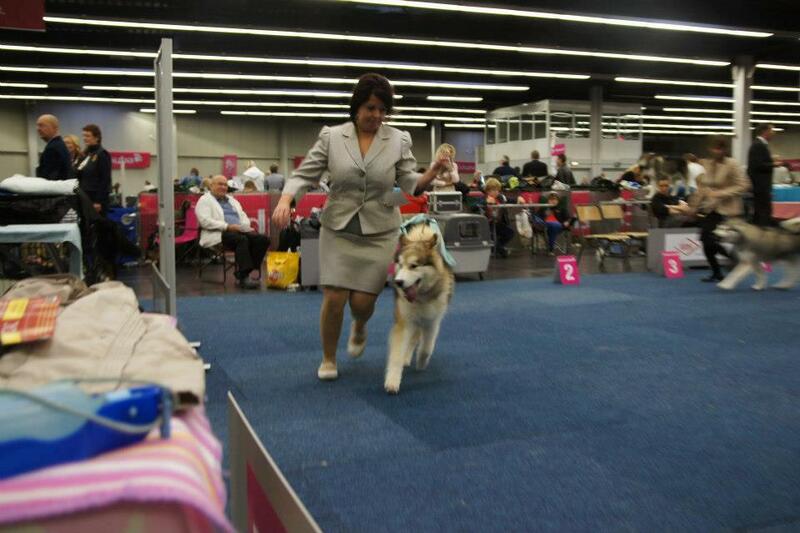 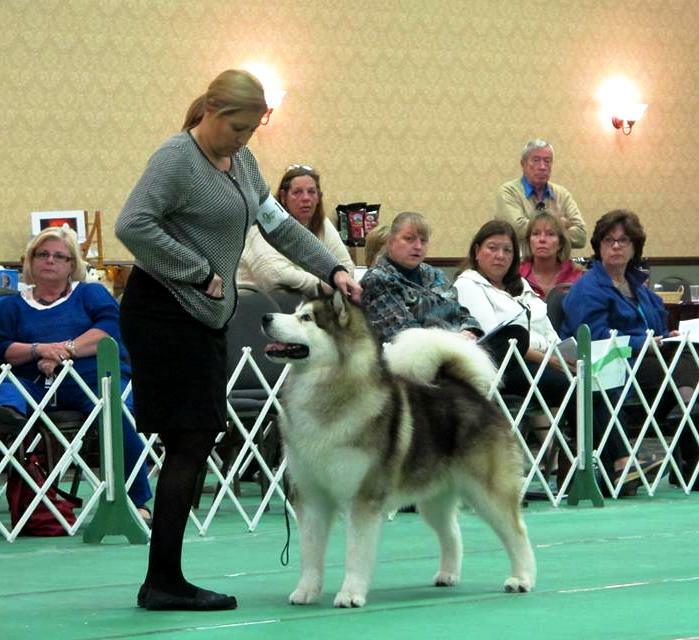 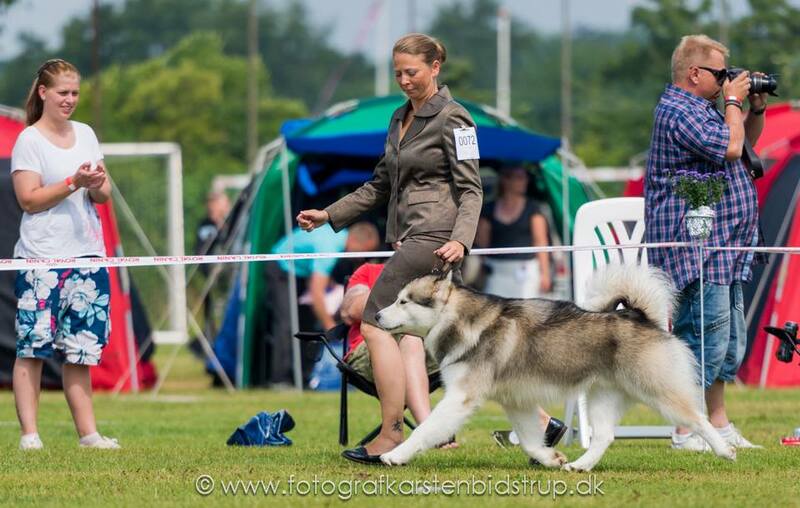 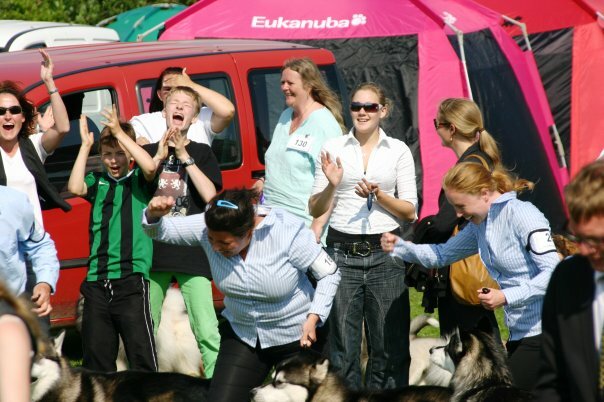 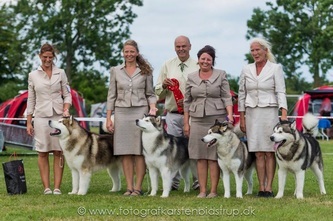 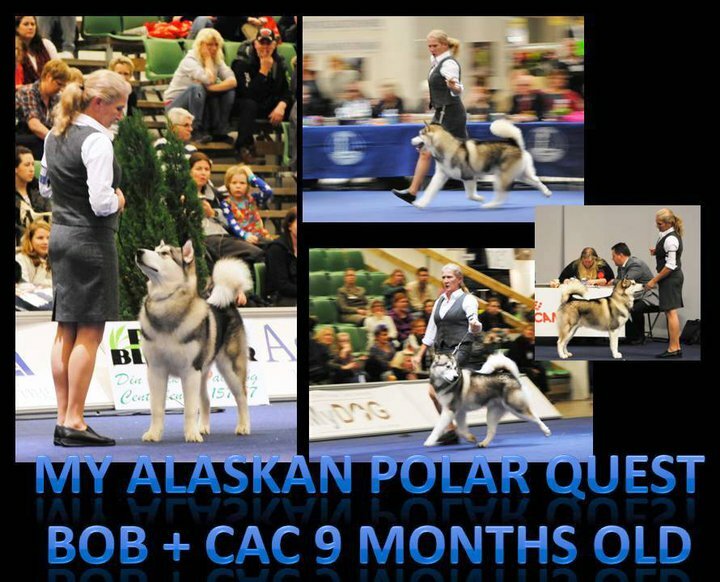 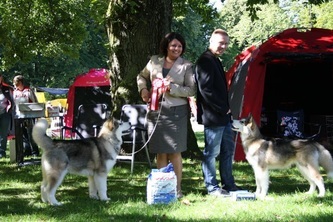 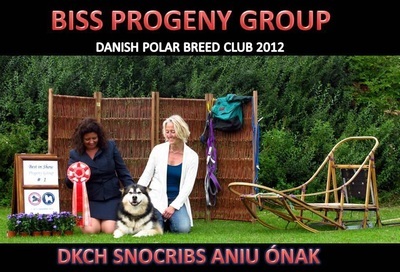 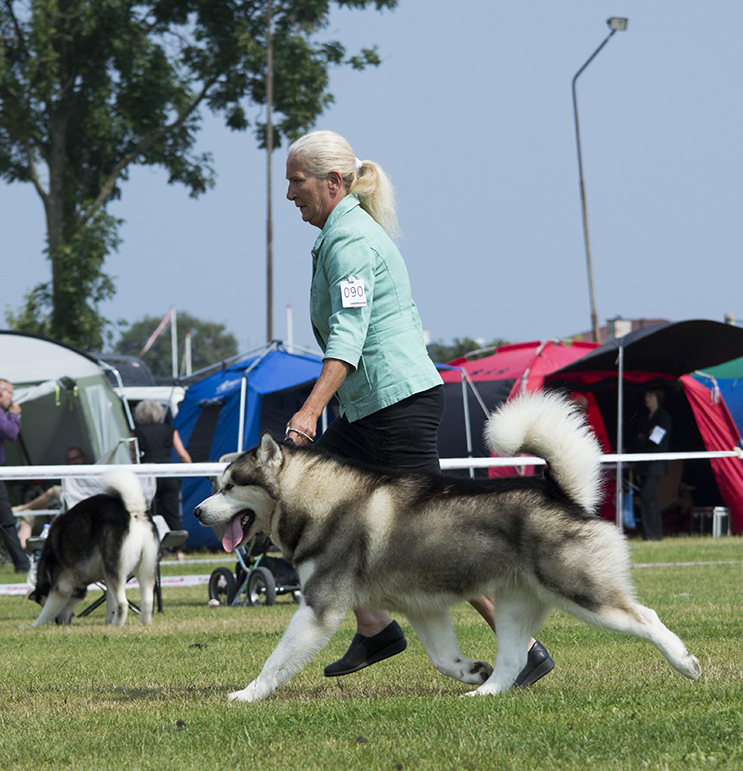 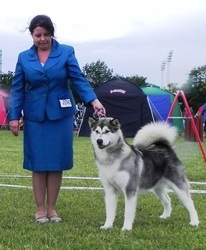 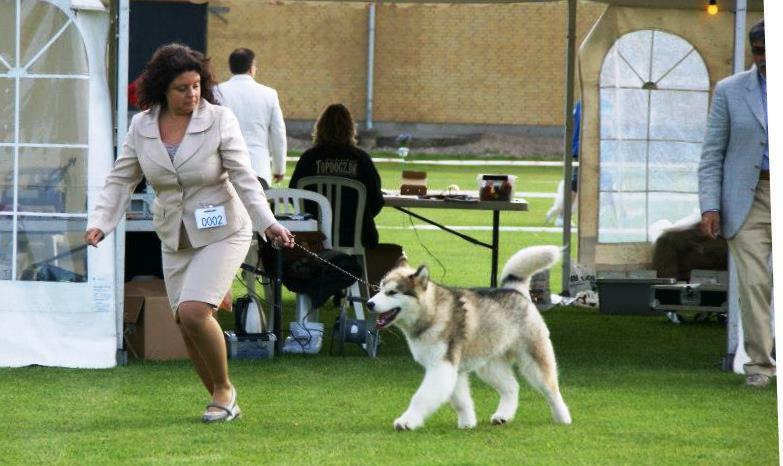 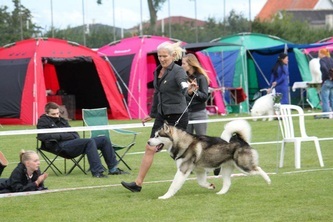 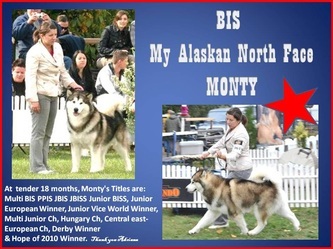 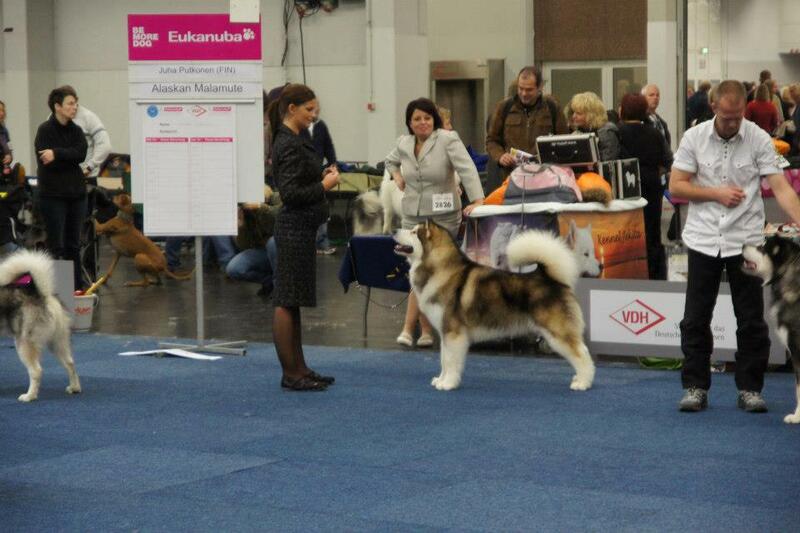 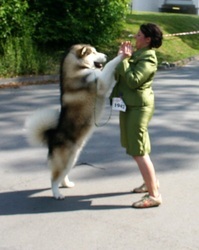 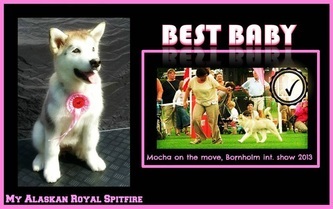 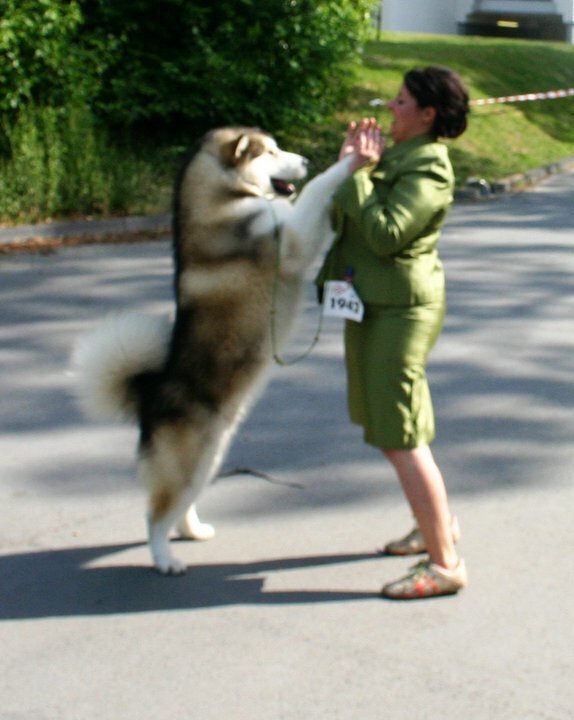 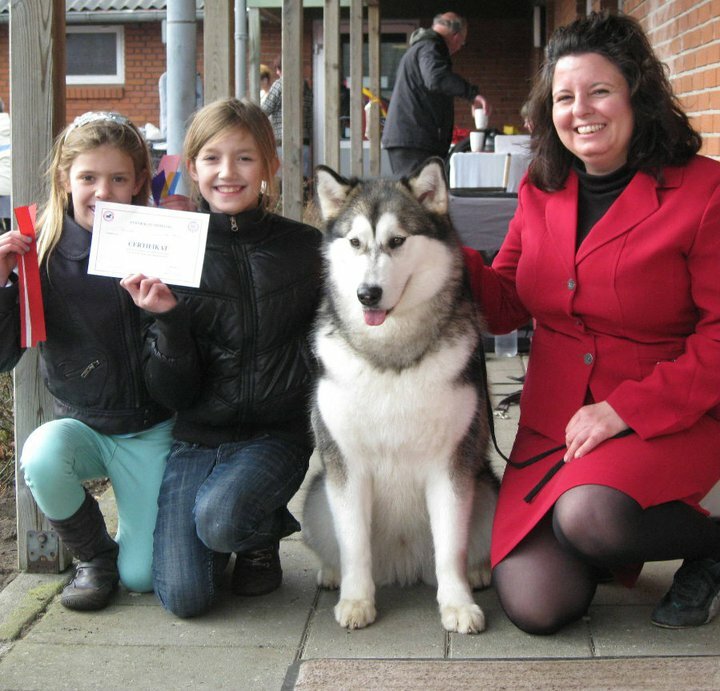 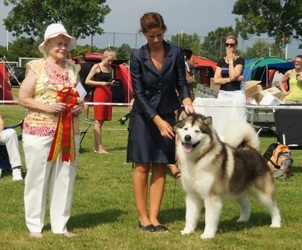 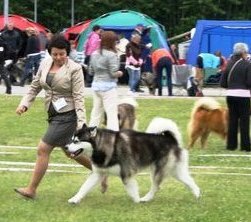 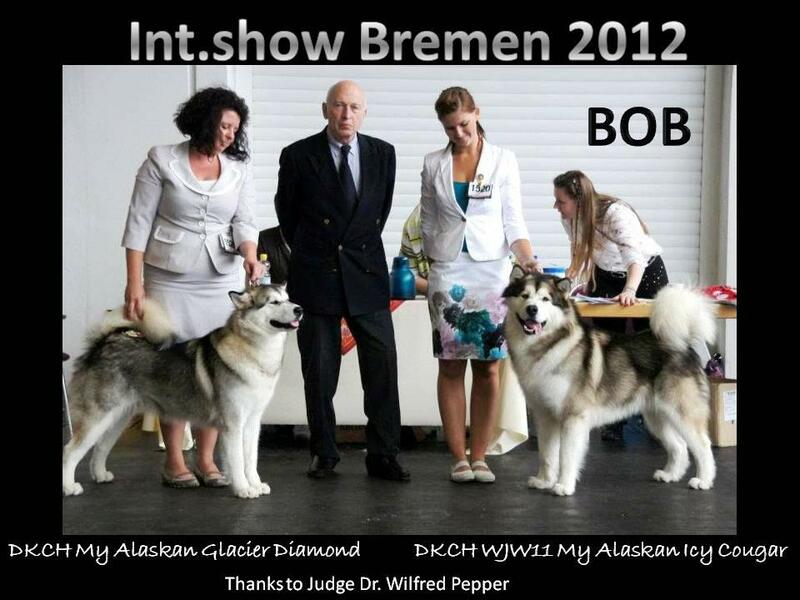 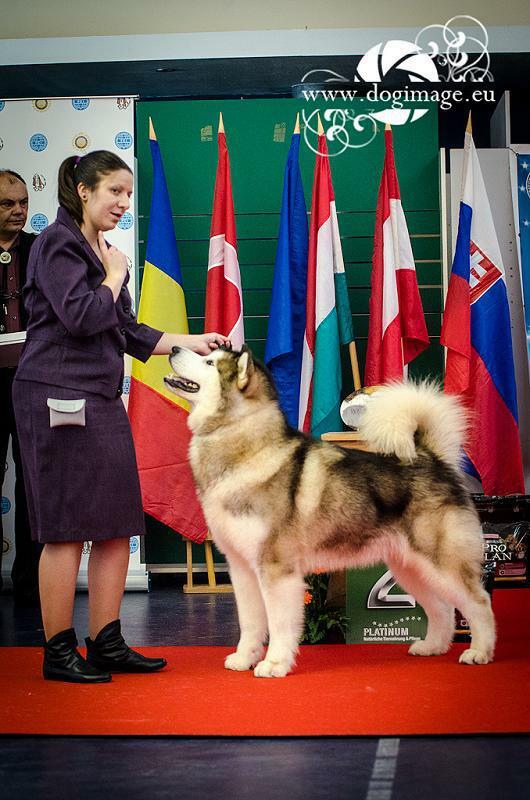 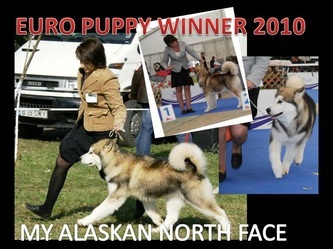 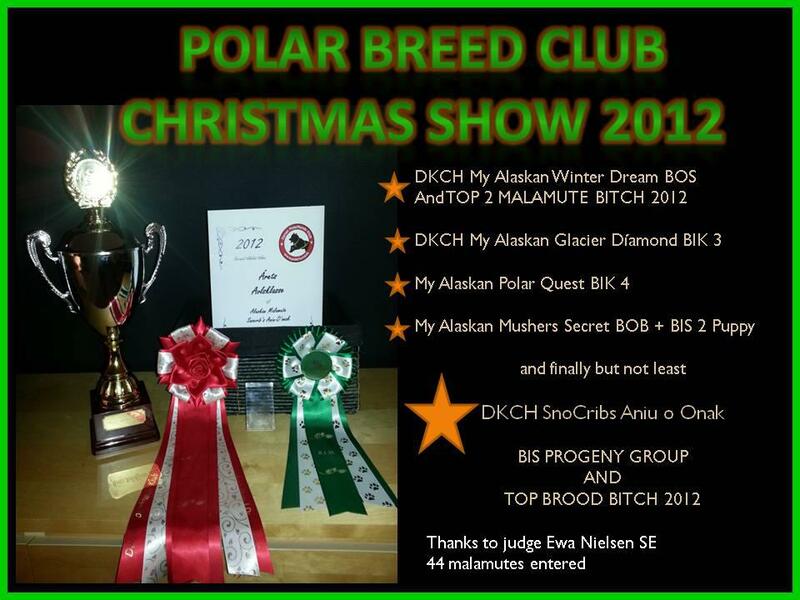 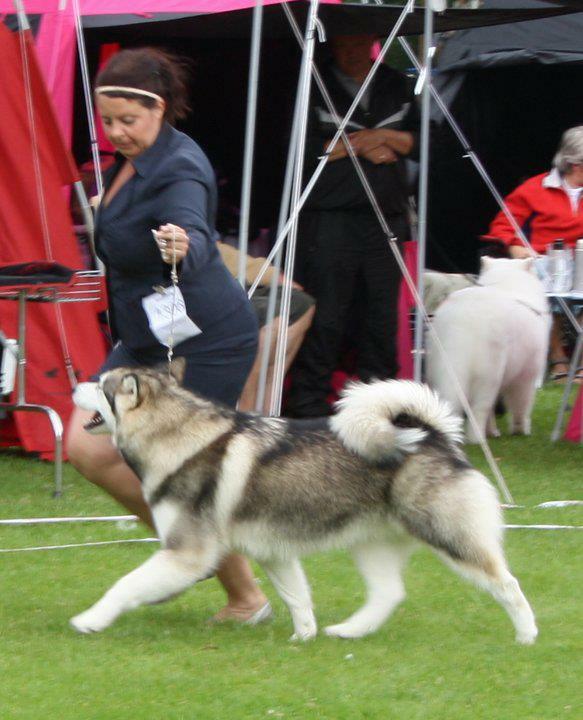 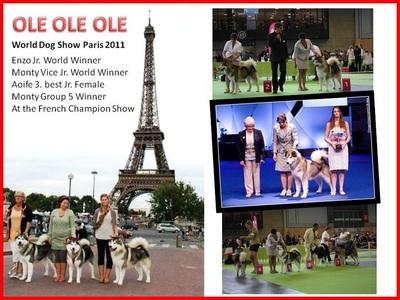 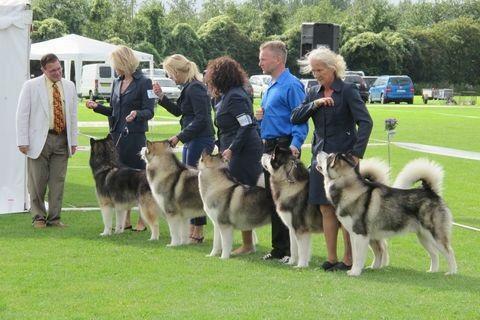 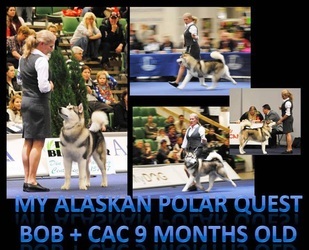 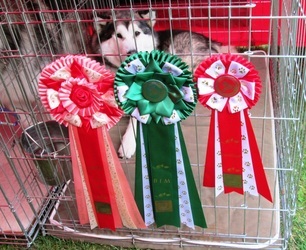 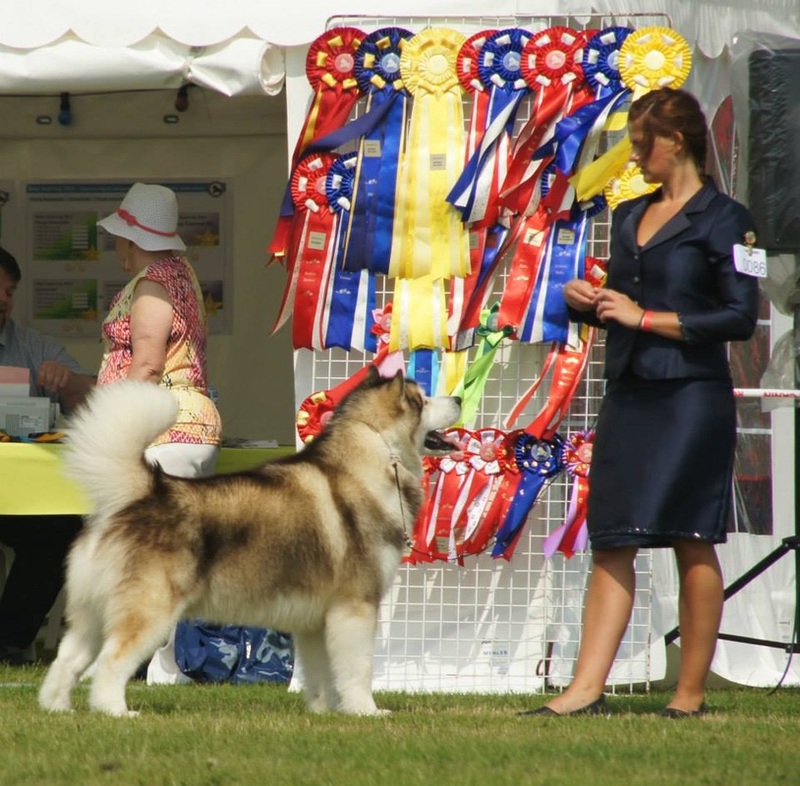 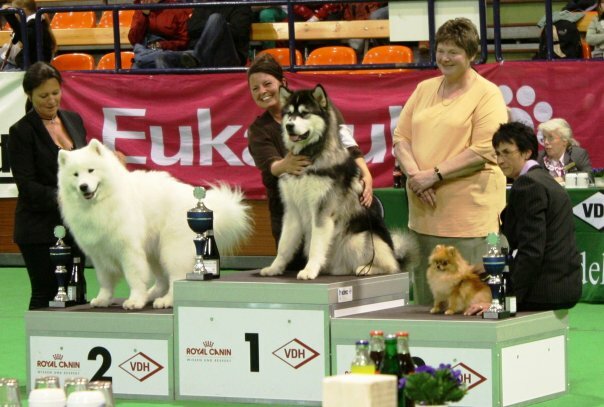 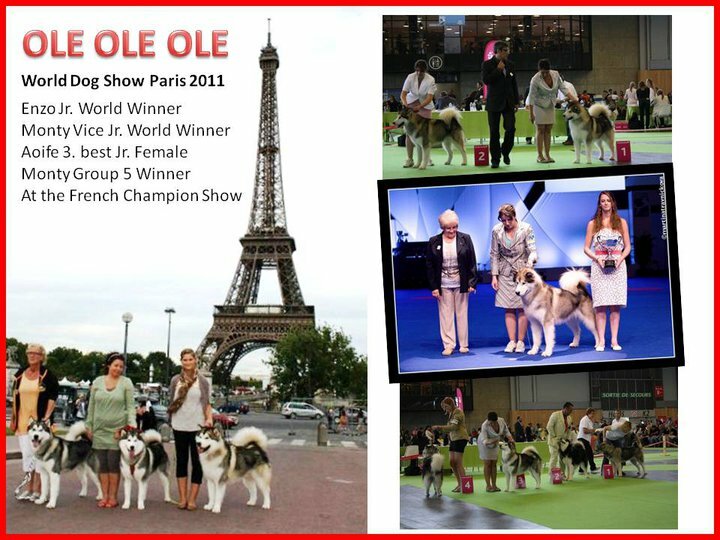 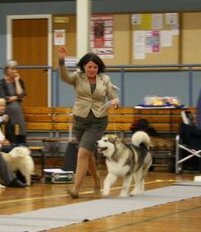 Obtaining performance and championship titles allows us the opportunity to present our malamutes to the dog fancy, to measure them against the breed standard and thus validate our breeding efforts. 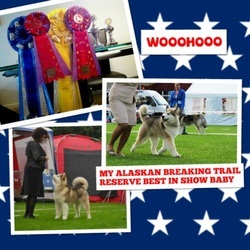 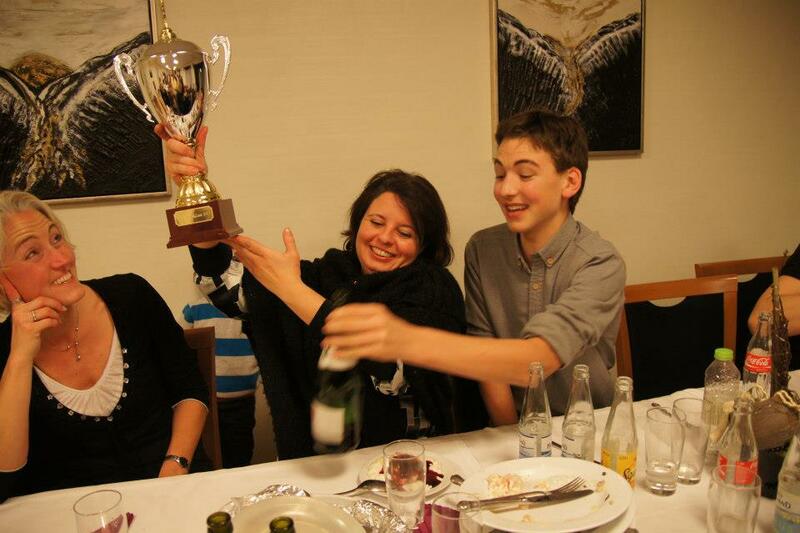 Our hard work has earned us some very prestigues titles so far - important to remember: we could never have done this with out the great spirit of our team - whom works the dogs so fantastic!